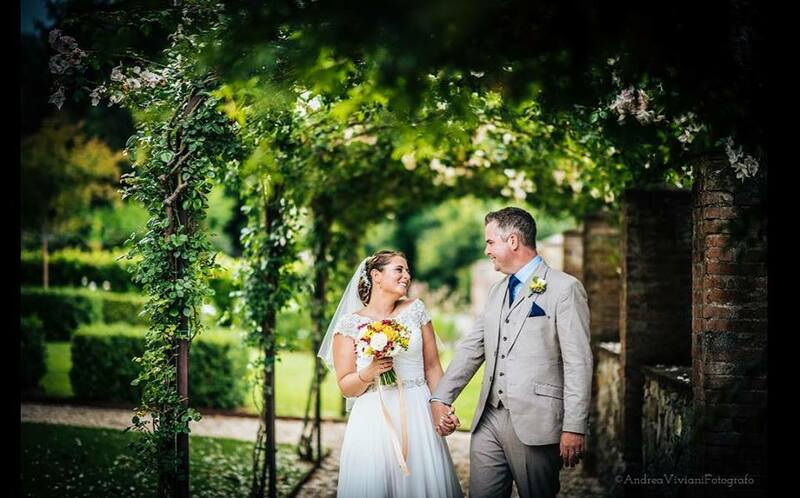 “Lisa made two years of planning all come together to make our Italian wedding in Lucca perfect. She helped with finding our ideal venue and suppliers, all of whom made our day that extra bit more personal. Lisa understood how we wanted the day to go and helped create the ideal feel. Surprised how little we had to do on the day as she took care of everything and even had a few surprises for us.